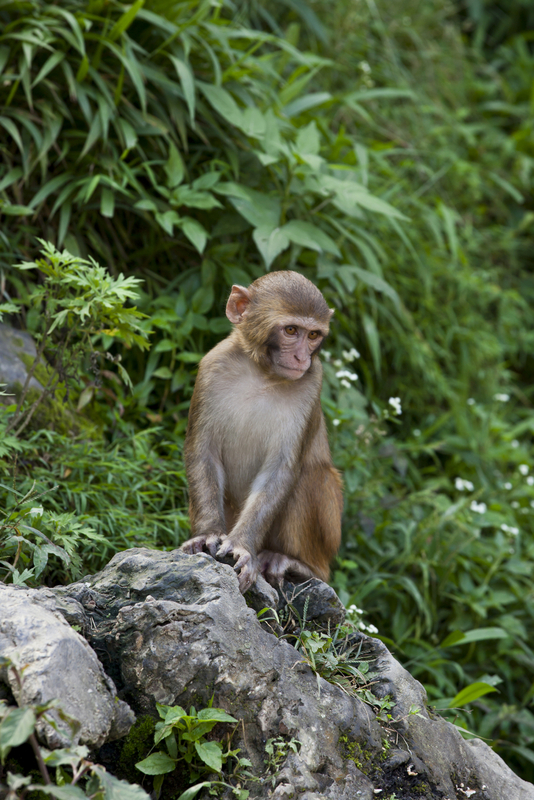 AGI specializes in providing specific-pathogen-free (SPF) nonhuman primate models to the biomedical research community. 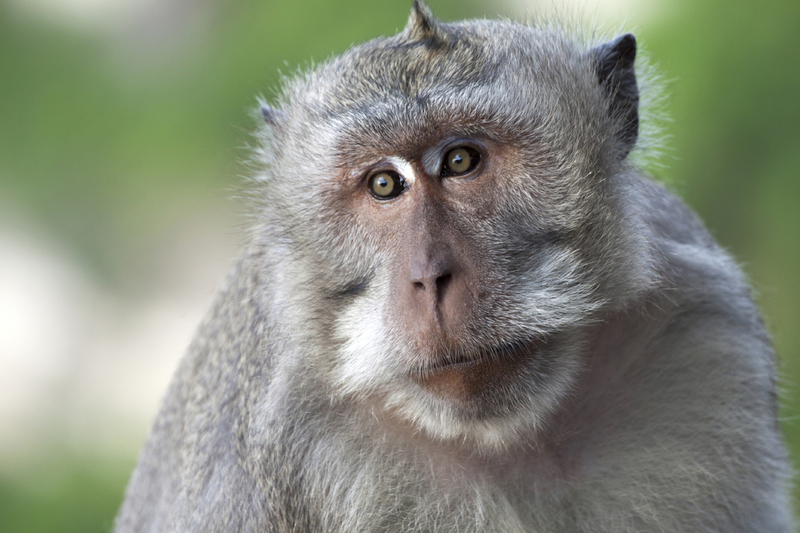 Keep your study running on time with a continuous supply of nonhuman primate research models. With more than 100 acres of quarantine, breeding, holding and research space, AGI is one of the largest and most comprehensive nonhuman primate facilities, designed specifically for monkeys, in the United States. 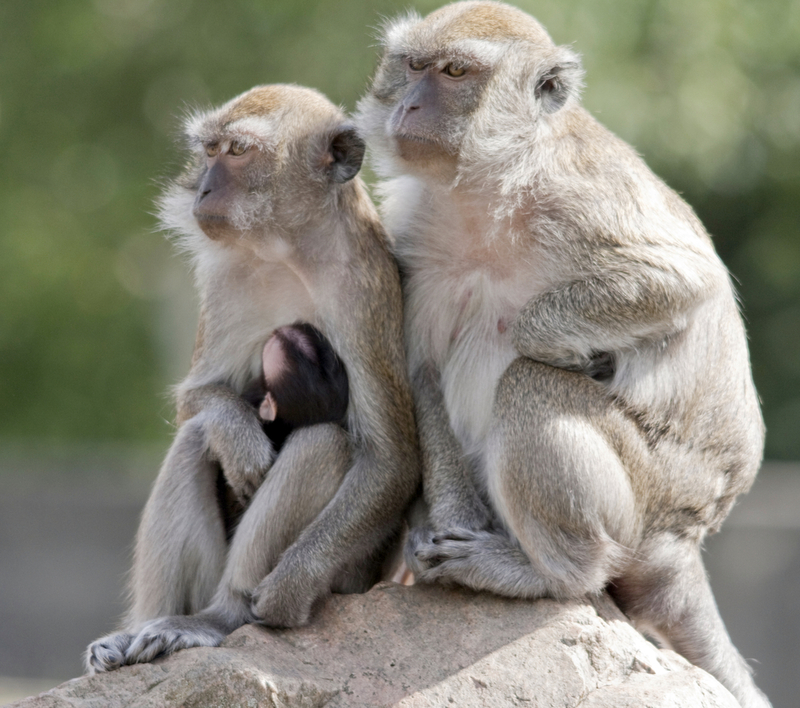 As a leading provider of nonhuman primates AGI fosters outstanding research results for our customers by providing primate models of only the highest quality. With more than 30 years of proven expertise in primate research, AGI is uniquely qualified to meet your specific needs in critical areas of animal health, security, delivery, and client confidentiality. Our large dedicated inventory of primates means that research animals are immediately available to our clients for a quick study start.